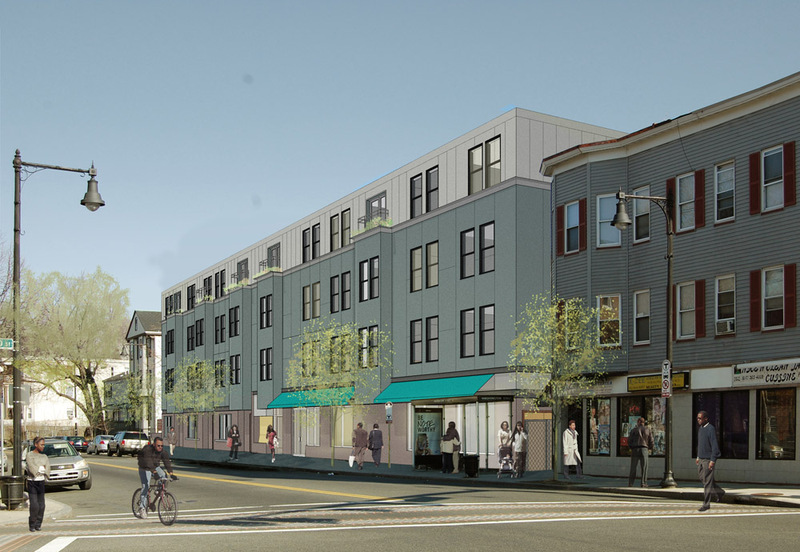 Utile is working with Viet-AID CDC on developing a mixed-use development in Four Corners. Viet-AID was recently approved for $14.5 million in project funding from the Massachusetts DHCD. The development will include 35 affordable units and 3,000 square feet of commercial space. Construction is planned to start by the end of the year.